Outer Limits Recordings is the music brainchild of Sam Mehran, one man creating songs that take the listener up into the heaven of a woozy fuzz-pop stratosphere. 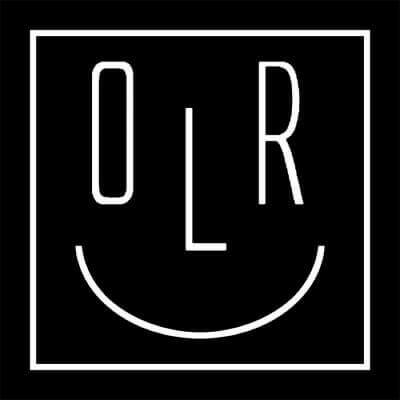 OLR sounds like bright AM radio pop from an alternate, warped universe. Ridiculously catchy yet avant-garde, Outer Limits Recordings makes songs that are accessible while still remaining gorgeously bizarre. Mehran named this project after a 1960′s sci-fi TV series, and the other-worldly sense of nostalgia transcends into his music. 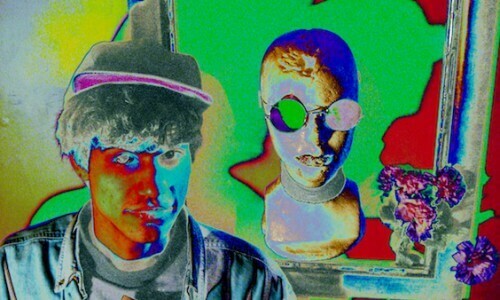 Shades of the 70′s and 90′s emerge along with tape warp magic and sugary sweet power-pop hooks.